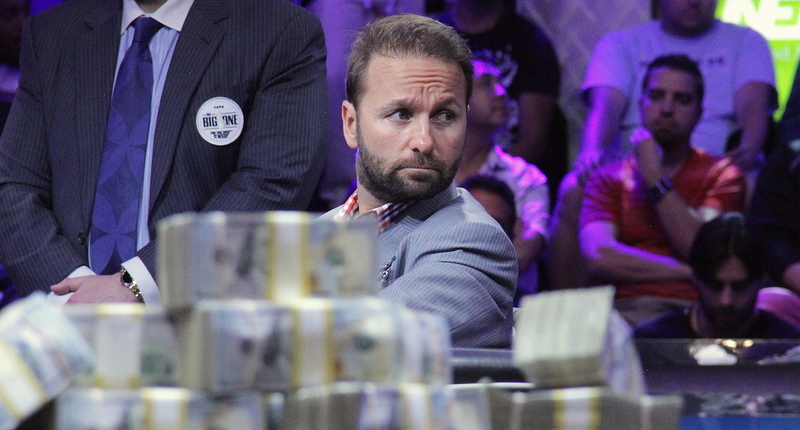 Another question that I get all the time,” is Negreanu’s lead-off – “What is a good bankroll?” and it’s a question I have often asked myself, as I’m sure almost every amateur and not a few pros themselves have pondered over the years. Well, I’m not sure that’s true at all, given that the Canadian all-time tournament money-winner has previously revealed his own stats on just such matters – and he’s bound to have worked it out to the nth degree – and that bankroll figure should be $75million for the big man himself! “How comfortable are you with losing it all? 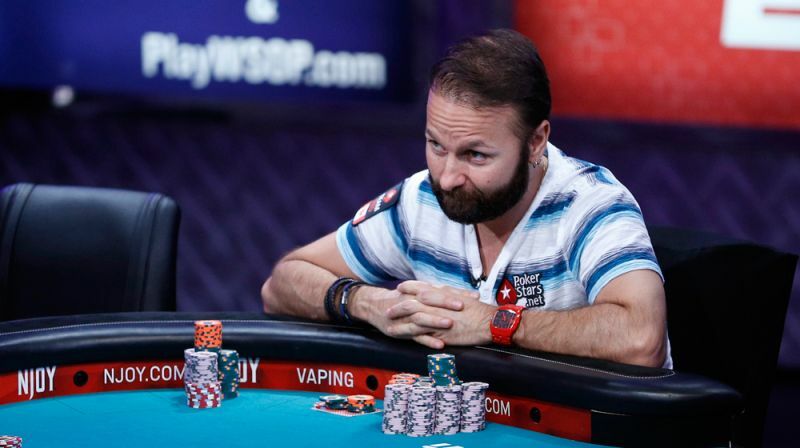 How much of a gambler are you?” he asks, as well as the all-important, “How good are you?” describing how if you don’t have any other assets or sources of funds, then “you need to be extremely careful with your bankroll!” says Negreanu. Daniel’s buy-ins for 2015 = $1,513,125. 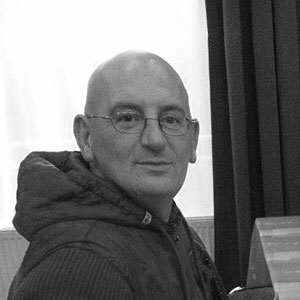 Going by his own formula for tournaments that would require a $75million bankroll! Does Negreanu have that kind of money? Hmmm, answers on the back of a $1000 bill please! Well, Daniel isn’t the worst player in the world and probably expects to win more than he loses, as evidenced by his 3 years stats for 2013/14 and 15, where he profited by $10,061,058! 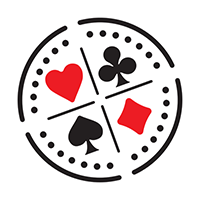 He doesn’t say, however, how much of those buy-ins he actually pays himself – or how much of those profits have been handed out in % to backers? Maybe he pays everything himself and doesn’t need any staking at all – but then his bankroll management advice is a bit off, unless he really has $75million!? “What’s a good bankroll for $1-2 NL?” he asks at the end of his short vlog. “Ok, I’ll tell you - $1.2billion!” A joke of course, as he explains, but to be honest I might be taking my bankroll advice from other sources in future!